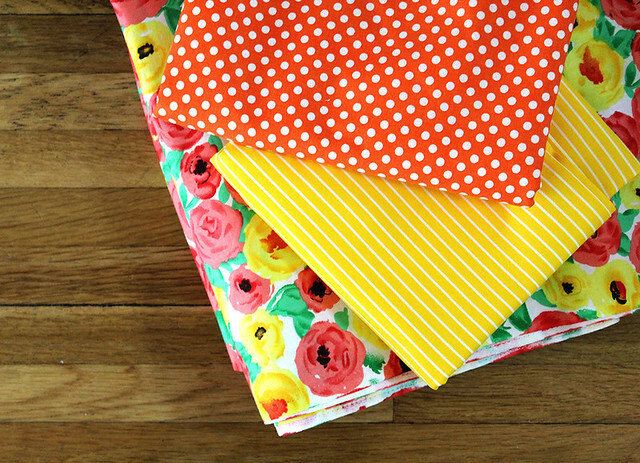 *Fabric I chose for a project that may be alllll wrong. We'll see! *The girls having pizza with Laura at our friends Sarah & Josh's new home. Poesy is enamored with Laura and calls her "the girl with the lello hair"
How is your week so far? I can't believe it's Thursday already, but we are looking forward to pizza night tonight! I'm loving the cat with the bow tie. Awesome. Sounds like my place! Covered in a million things for my wedding! Aww the first one in your date is so sweet! Portland cat!? that is so cool! :) Have fun in your pizza night today. love your HORRAY! bag-- so cute! You always have great snapshots! that tote is so great! Nice photos! kisses from Greece! love that photo of you and johnny! 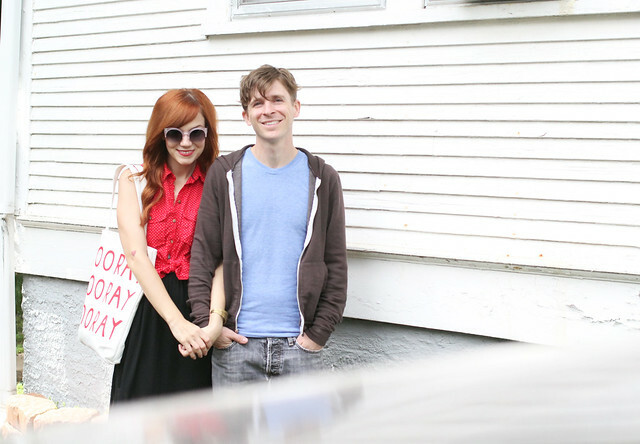 you're the cutest couple. 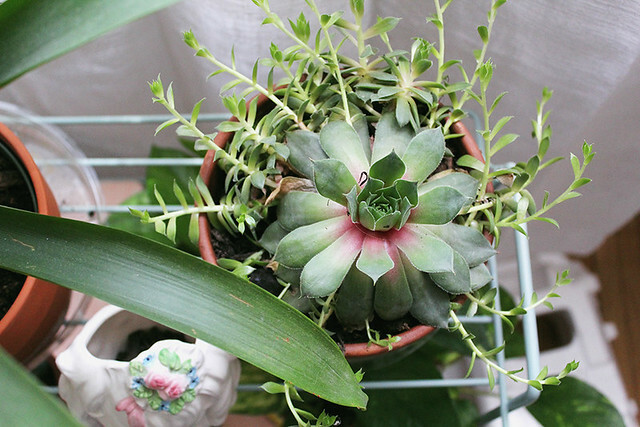 and that succulent is gorgeous! Hey, so you know your disposable camera challenge? (Of course you do. Ha!) Anyway, I am going to be traveling overseas to Germany (Posted about it here: https://simplesubtle.squarespace.com/home/2014/5/16/simplicity-and-subtlety-goes-to-germany) this summer, and I thought it would be fun to try the camera challenge on my trip. I can't wait to develop the pictures when I get home and remember all the little moments I forgot about. I will of course have a "real" camera to take formal photos on, but I thought the disposable idea would be a unique lens to view a trip through. Thanks for the inspiration! 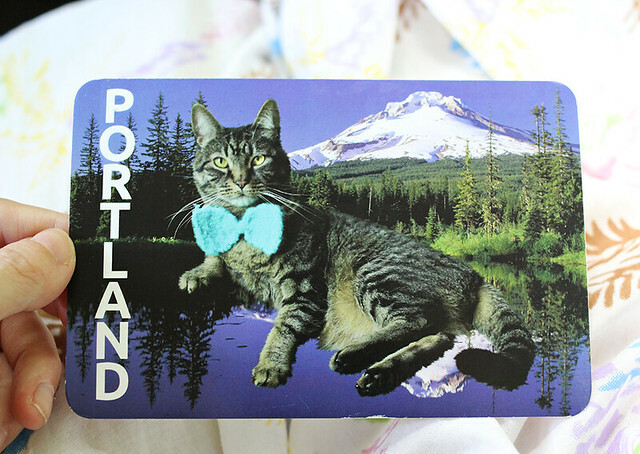 I can't handle how FABULOUS that post card is. 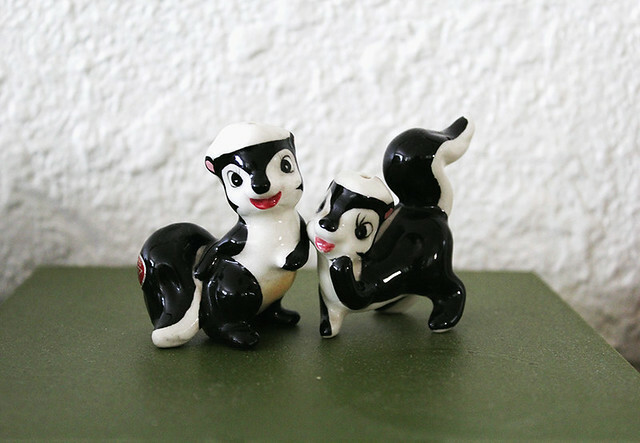 The skunks are also super cute. Love the photo of you and Johnny! That Portland card is awesome! Love these pictures! 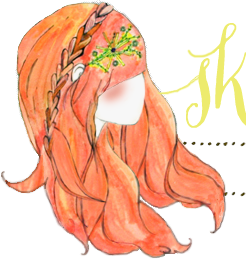 And the postcard is so cute, and the "lello hair" is awesome too.